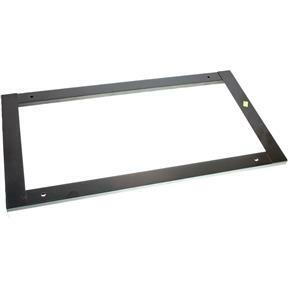 This 24" frame can be mounted to walls, cabinets or other vertical surfaces to provide convenient storage for Model G8252-G8256 Storage modules. Built-in bottom ledge secures bottom module, allowing installation at any level above ground. Requires G8258 Disk and Screw Set for attachment. Storage bins not included.